Can realistically increase market share. Are at risk for loss to competitors. Develop a plan to both protect and increase your current market share. Develop an understanding of your physicians' needs and the criteria they use to evaluate which hospitals to base their practices. Develop strategic plans to achieve optimal satisfaction levels and long-term relationships between your hospital and medical staff with the goal of increasing referrals. Position your hospital and medical staff as one strategic unit, improving your ability to market to and negotiate with managed care organizations. 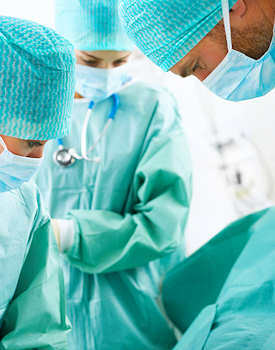 Operating Room Business Planning & Development begins with Surgery Management Consulting Group. 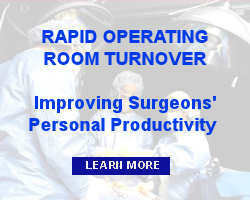 Contact SMI Group today to discuss your Operating Room business planning needs. Contact SMI Group today to discuss your Operating Room Business Planning & Development needs.